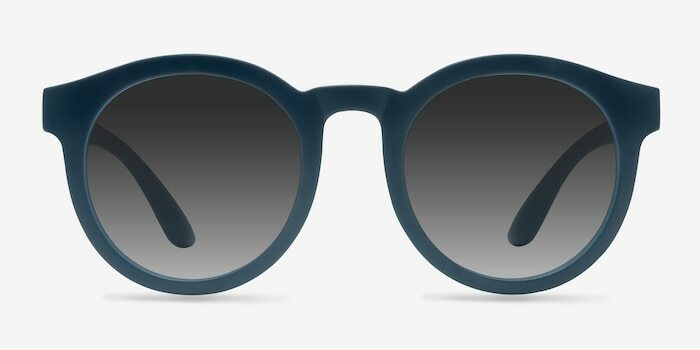 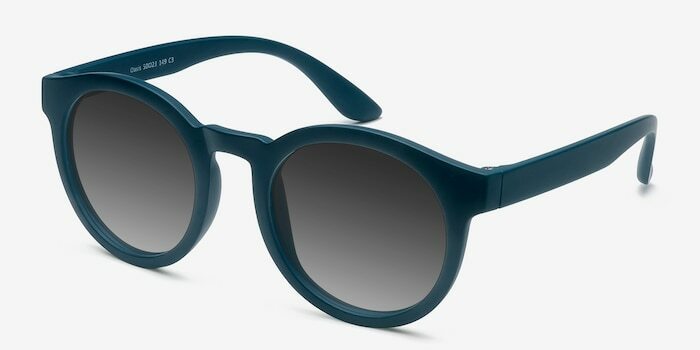 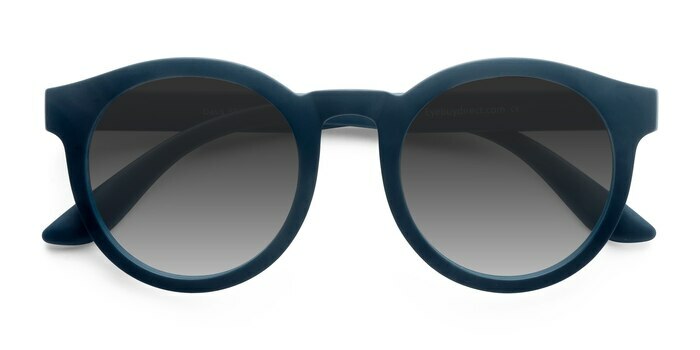 Bring the oasis to you with these matte navy sunglasses. 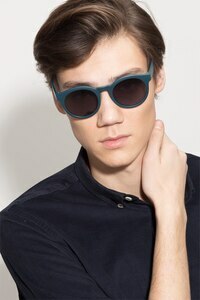 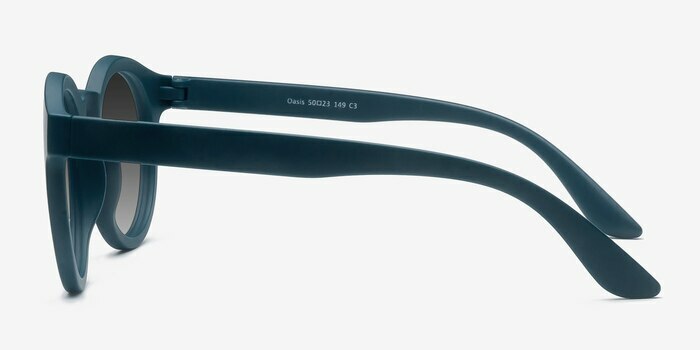 This strong look features a matte deep blue acetate finish throughout. 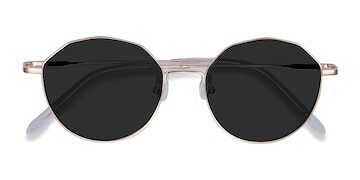 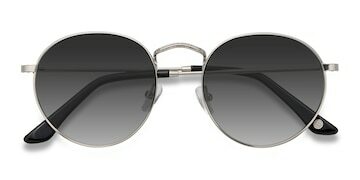 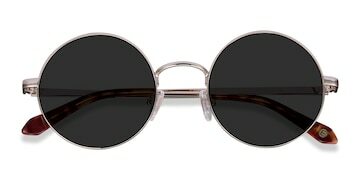 Perfectly rounded lenses, bold and unadorned styling make this cool and elegant look flattering for both men and women.